First, an apology. 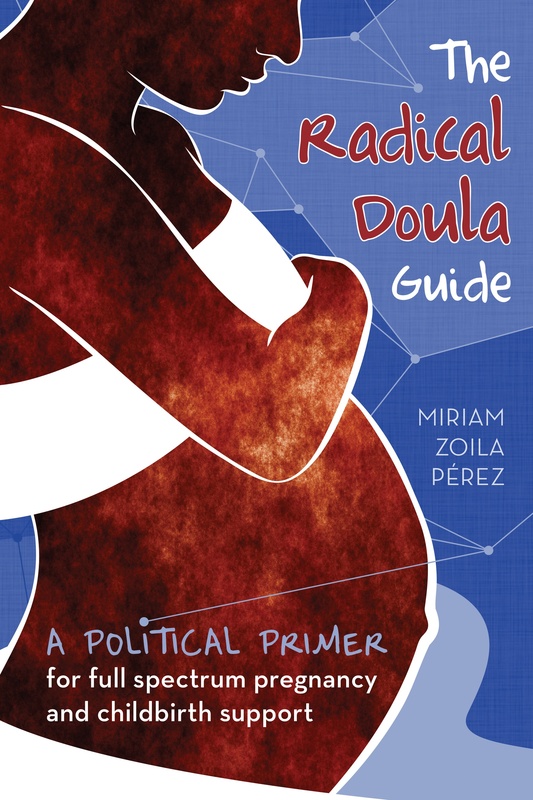 Over the last six months or so I’ve been neglecting Radical Doula. Thanks to all of you who stuck around! I promise to make it worth your while. Luckily for this blog, there have been some major changes in the last few weeks. First, I left my full-time job with the National Latina Institute for Reproductive Health. NLIRH will always feel like my movement home, and if it wasn’t for that amazing group of young Latina women dedicated to reproductive justice this blog would not exist. But my passions have pulled me in a different direction. I’ve left my position at NLIRH and now I will be spending about half my time blogging, writing, freelancing and speaking. What that means for you all is way more radical doula content! I hope to post a few times a week (at least) and continue to add content and features to the site. While I don’t currently make any money from Radical Doula, it’s my baby (pun intended!) and my activist passion, so I fully intend to continue to work on it. I also have some other ideas for continuing to build a community of radical doulas, including ways to better connect all of you out there doing birth activist work. The “in search of” posts. I want to keep using this site as a way to connect birthing people with doulas who share their values and politics. I’m also hoping to make some visual and technical improvements to Radical Doula as well. Speaking of which, I’m in search of a logo/banner or designer to help create one. Email me if you have thoughts. If you have ideas of things you would like to see on this site, please email me at radicaldoulaATgmailDOTcom. Previous Article Yes Means Yes on tour! That’s great news Miriam! I’ve been keeping an eye on Radical Doula and following your posts on Feministing with great pleasure. Good luck with your new projects and I’m looking forward to Radical Doula 2.0. This sounds like such a great opportunity for you! I can’t wait to read what you come up with! Yay! I am so glad to see you back in action here! The stuff you are cooking up sounds much needed and very cool. You are one of my doula heroes, Miriam.